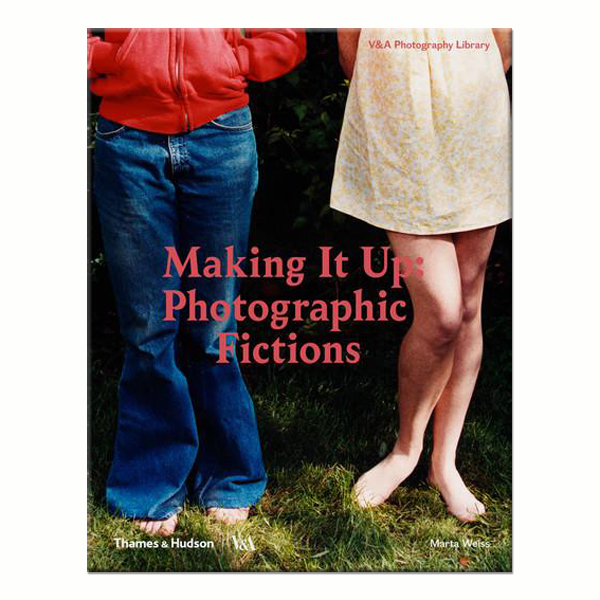 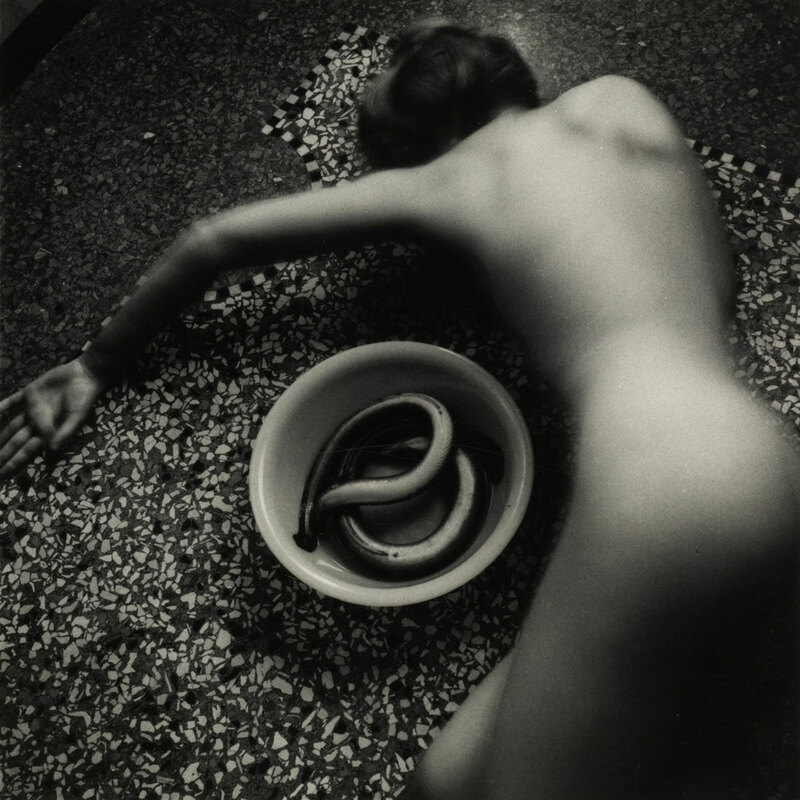 Presenting work from the earliest through to the most contemporary of photographers, Making It Up: Photographic Fictions challenges the idea that ‘the camera never lies’. 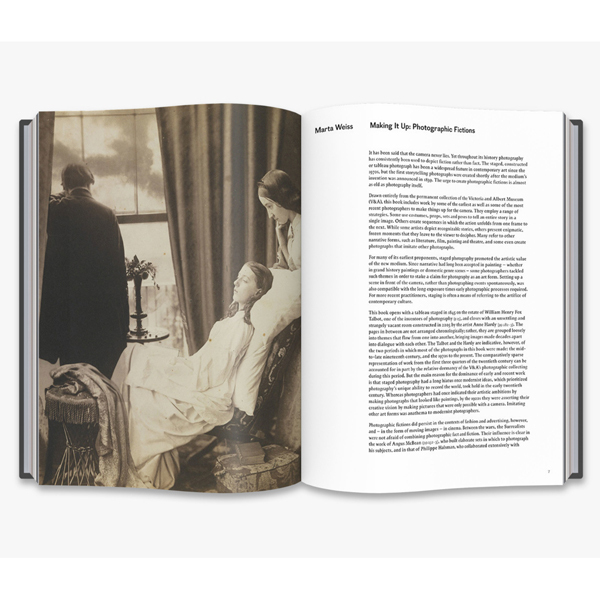 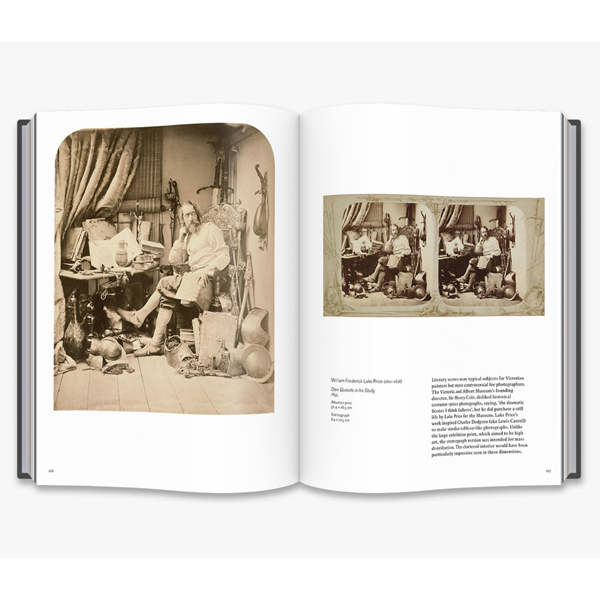 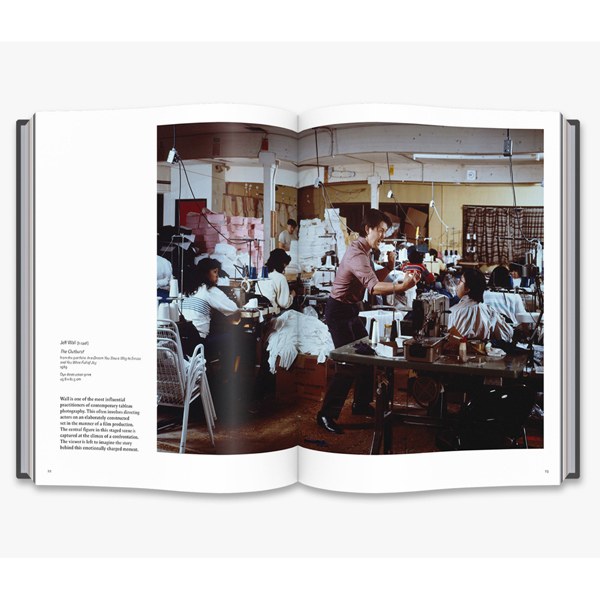 With over 130 photographs supported by extended commentaries and an introduction, the book illustrates that, though we often recognize the staged, constructed or the tableau as a feature of contemporary art photography, this way of working is almost as old as the practice itself. 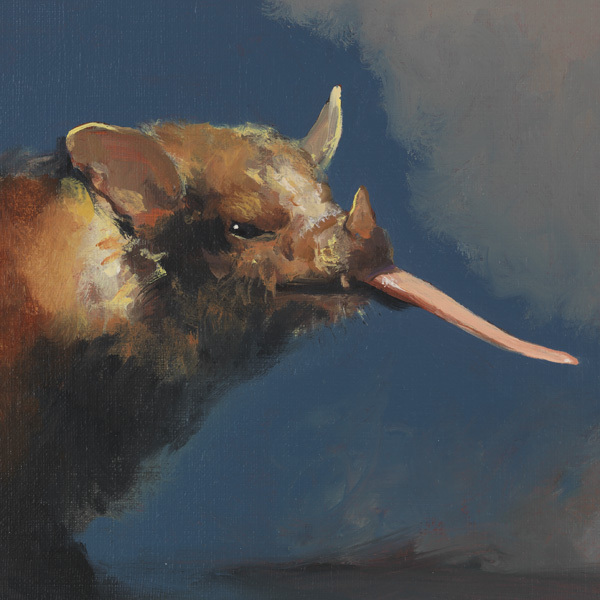 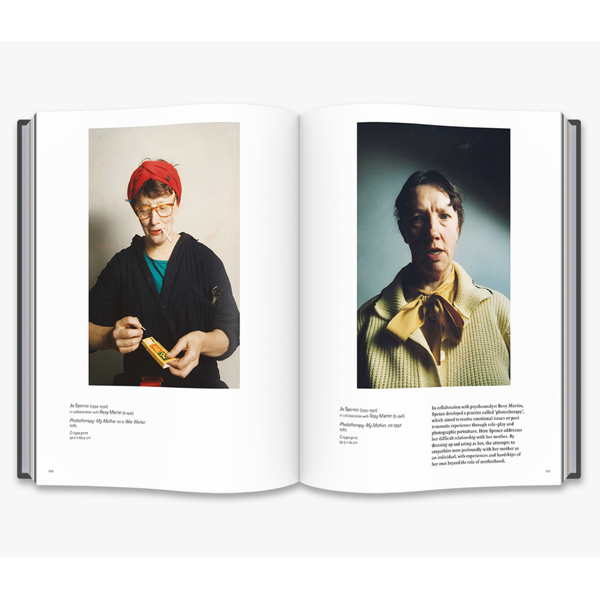 Remarkable in themselves, these photographic fictions, whether created by such early practitioners as Lewis Carroll or Roger Fenton, internationally renowned artists such as Cindy Sherman and Jeff Wall, or contemporary figures such as Hannah Starkey and Bridget Smith, find new and intriguing relevance in our so-called ‘post-truth’ age.